Having a 5 year old who has such a creative mind and wild spirit makes it hard to entertain, if on top of that, we add an 8 months old baby boy whose curiosity takes him to the most dangerous places, such as plugs, sharp corners or bed edges, then finding something that can get them both distracted for a while is a definite success! 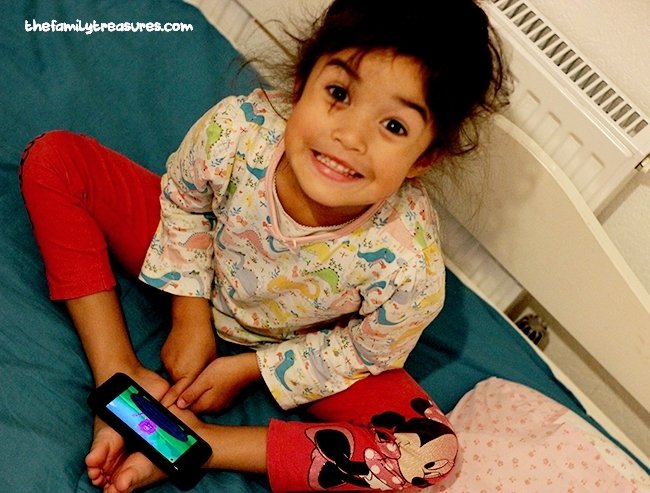 At home we are very conscious and careful of how much time in front of a screen we allow the kids to be. We’ve learnt that from past mistakes, must admit. Not only that but on my mobile phone J knows she can only have 2 apps installed. We learnt that as well from making the mistake in the past of downloading anything she wanted and ended up with an addicted undecided toddler! So I told her some nice people gave us this app for her to try and play with it. You know why I know she loved it? Because she hasn’t asked for another one, and it’s been on my phone 3 weeks in a row, that is a complete success for us! She is not that much into Rhymes, but enjoys much more the Games and Activities. Every once in a while she practices the phonics, which is great because she just started Reception at school. 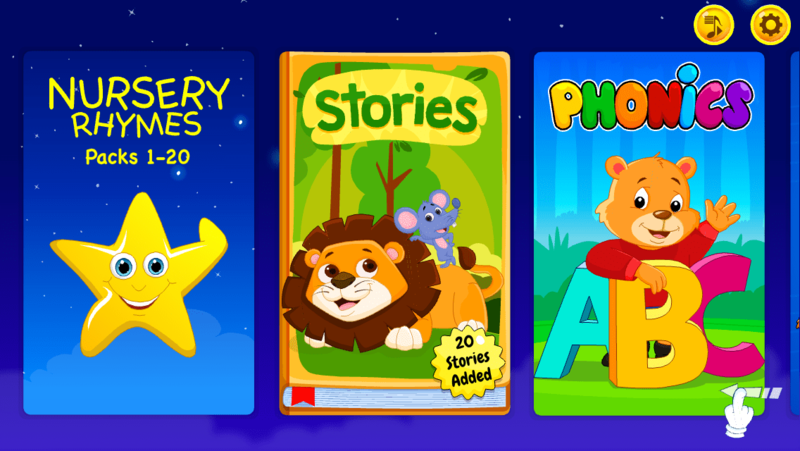 What are your favourite kids apps? 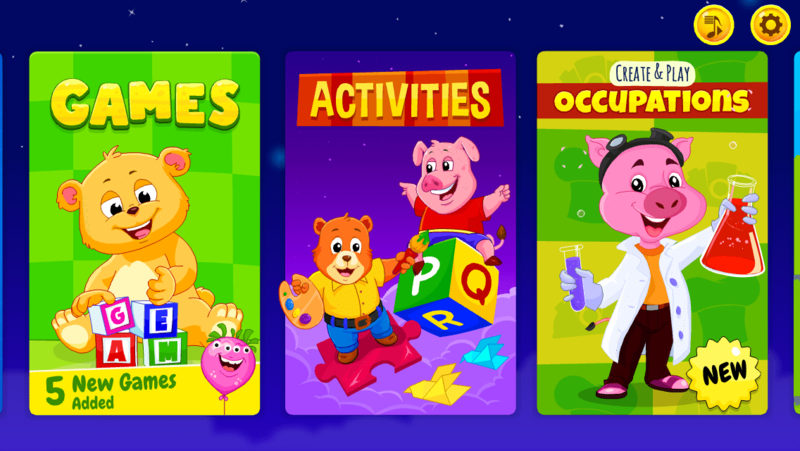 Have you tried Kidloland yet? What are your thoughts? ** We were given a 6 months subscription for us to be able to try and review the app but opinions have been genuine and my own. 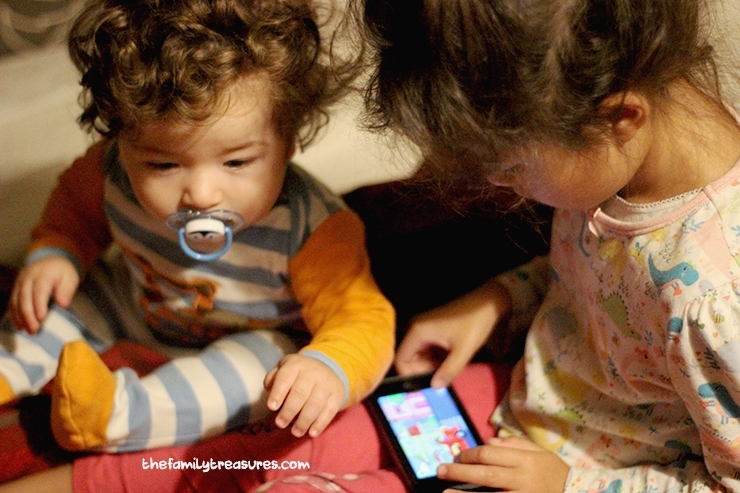 As part of this review Kidloland is giving away FREE 3 months subscription to 3 lucky winners! Q bueno!!! eso esta genial. Podra entretenerse de forma segura y aprendiendo.